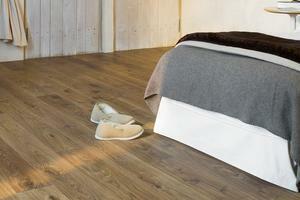 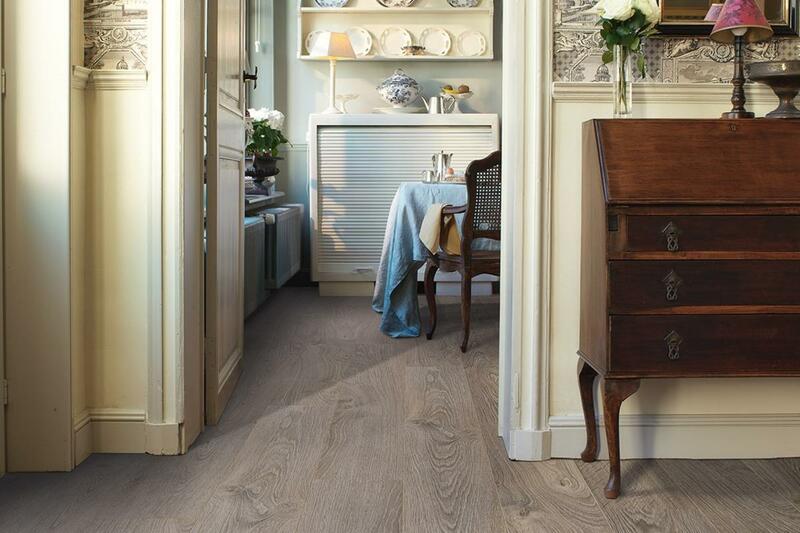 The Elite range is a long style plank that is 8mm thick. Offering 16 colourways this plank size is 138 x 15.6cm. 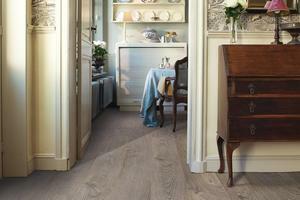 This Bevelled style plank has a selection of warm tones and gives an elegant wood structure look.